(DOVER, Del.—Aug. 22, 2017)—“New Castle: Three Forts, One Community,” a new exhibit examining the 17th-century struggle for control of New Castle, Del. 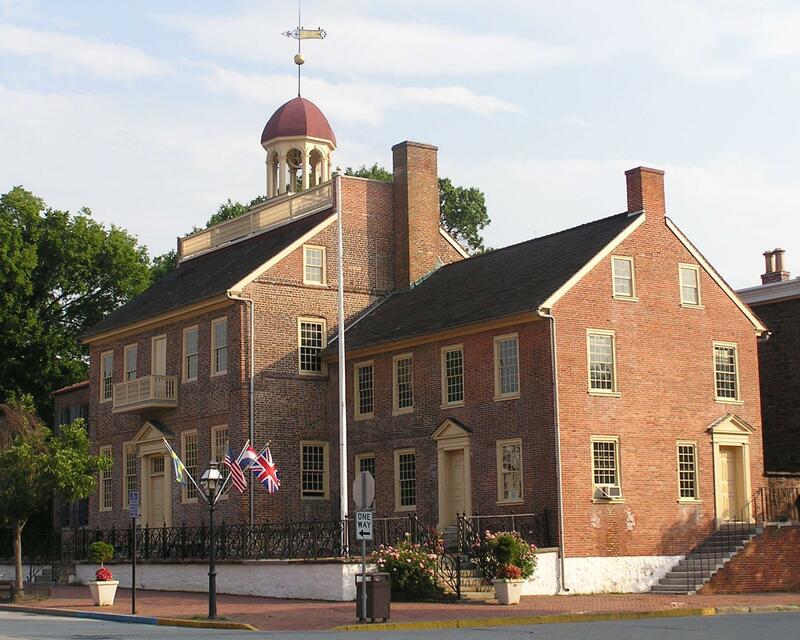 by the Dutch, Swedes and English, will open to the public on Saturday, Sept. 9, 2017 at the New Castle Court House Museum located at 211 Delaware St.in New Castle, Del. 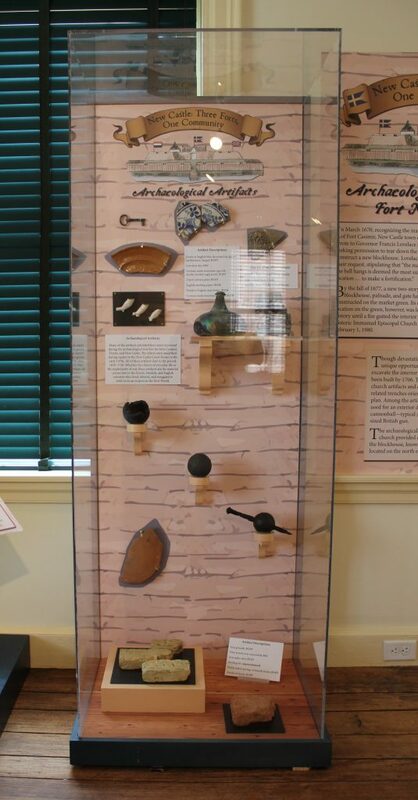 Between 10 a.m. and 4:30 p.m. on Sept. 9, the museum will celebrate the exhibit opening with a series of activities including Dutch and Swedish re-enactors and encampments; museum and exhibit tours; Swedish craft-activities for children; tours of what is believed to be the site of Fort Casimir; on-board tours of the Kalmar Nyckel, a replica of one of the ships that brought the first Swedish settlers to what is now Delaware; and Dutch-, Swedish- and English-style refreshments. Except for Kalmar Nyckel tours ($5), admission is free and open to the public. For additional information, call 302-323-4453. 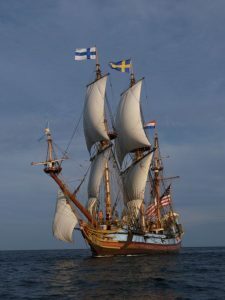 The Kalmar Nyckel will be docked in New Castle for on-board tours on Sept. 9, 2017. 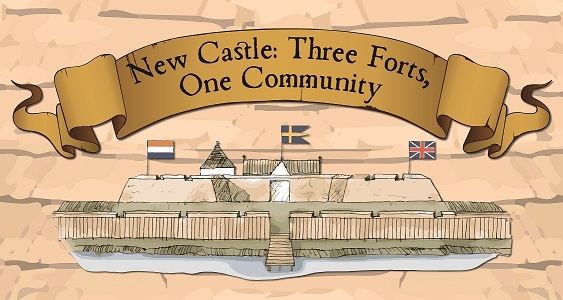 “New Castle: Three Forts, One Community” was created by the Delaware Division of Historical and Cultural Affairs’ Collections, Affiliates, Research and Exhibits (CARE) Team working together with the staff of the New Castle Court House Museum. The exhibit will be on display for an undetermined period of time. Museum operating-hours are Tuesdays through Saturdays, 10 a.m. to 4:30 p.m.; and Sundays, 1:30 to 4:30 p.m. Admission is free and open to the public. For additional information, call 302-323-4453.